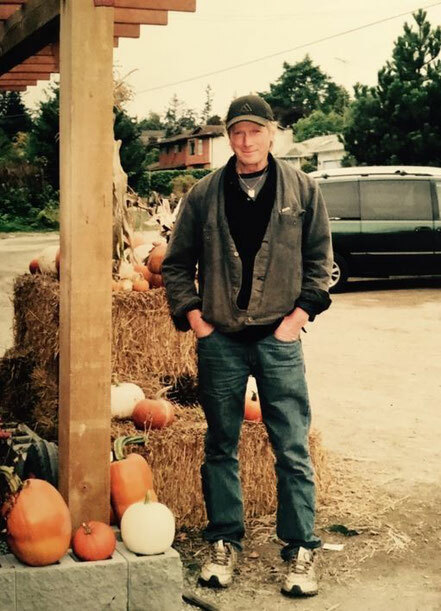 Our seasonal farm market is located in Central Saanich just North of Victoria, BC. 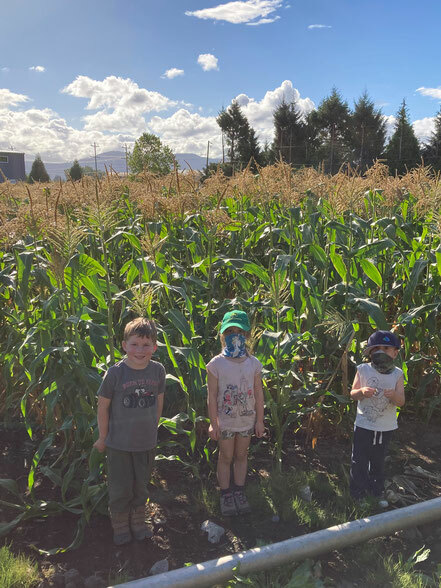 Every year we open for the season around the end of May, when the first of our produce and berries are ready for harvest. 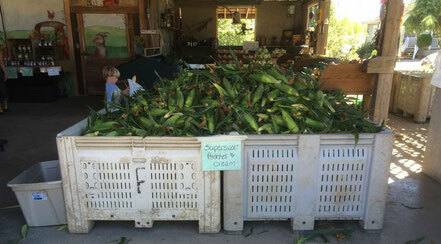 Our famous Sweet Corn starts in early July and goes until we close for the season around Halloween. 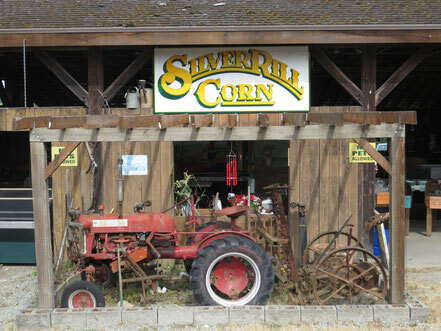 Throughout the season we have over 40 types of local vegetables and fruits, most of which are grown right here at Silver Rill. We sell many types of berries, fresh when in season, and some frozen are available. Also available are a variety of preserves made with our own fresh berries & veggies, like pickled vegetables and homemade jams. 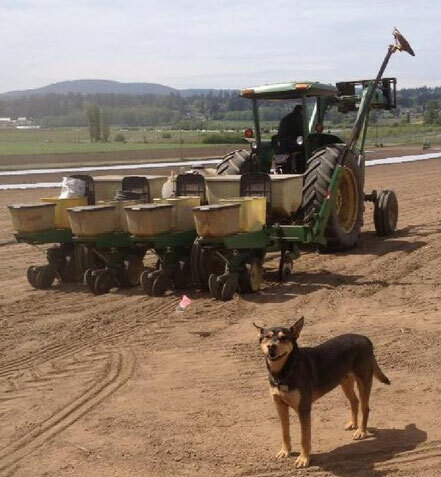 Our market also has goats and other farm animals to visit! 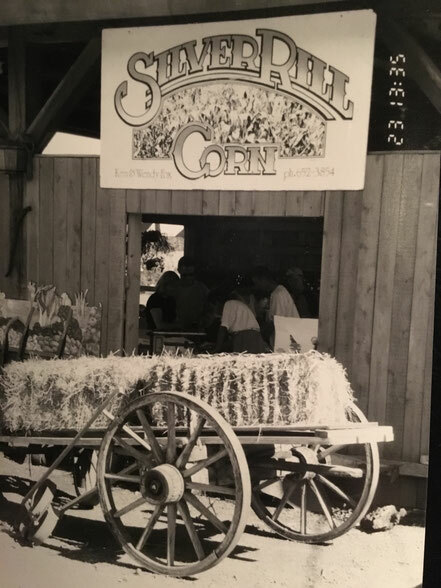 During season, we are open 7 days a week, 9AM-6PM. 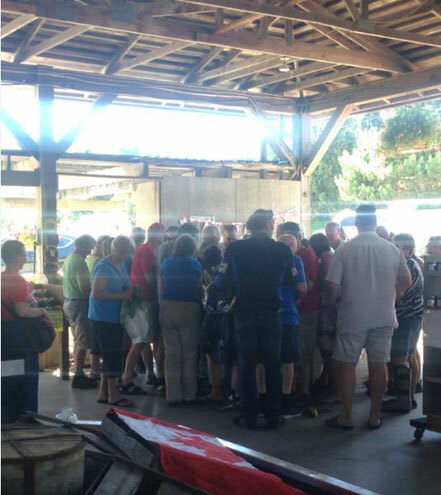 A few common sights at our market! 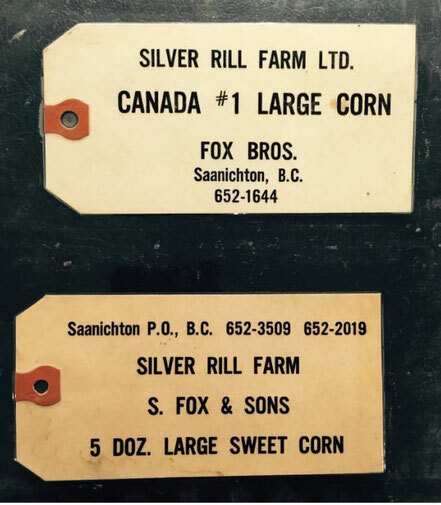 Silver Rill Farm was started in the early 1900’s by Sidney and Beatrice Fox. 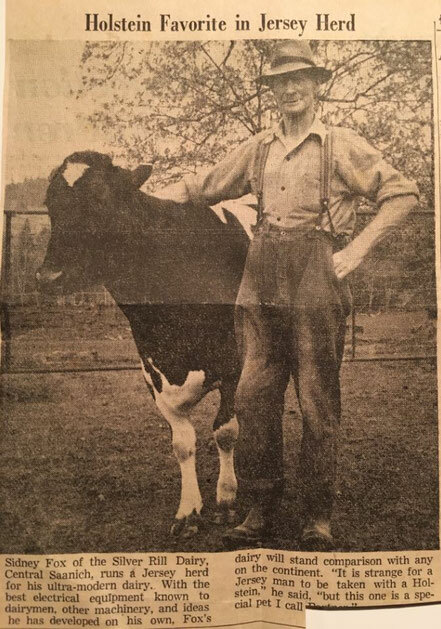 It began as a dairy farm in Hartlebury, Worcestershire, England. 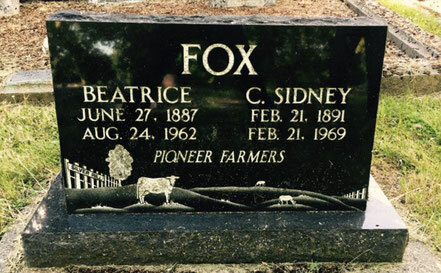 Sid and Beatrice immigrated to Canada to a farm on Hovey Road in Saanichton, BC. 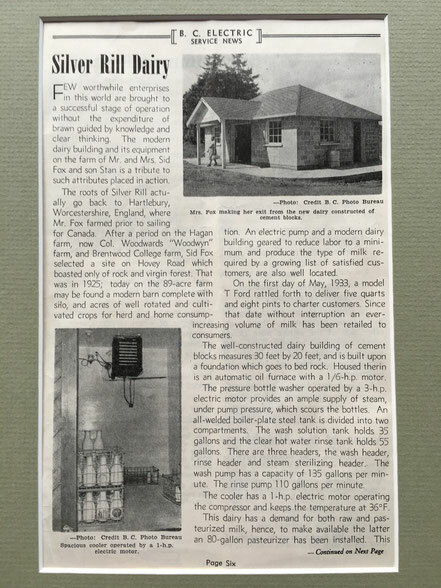 Dairy production continued at this location, where the farm was expanded to include fresh farm produce. 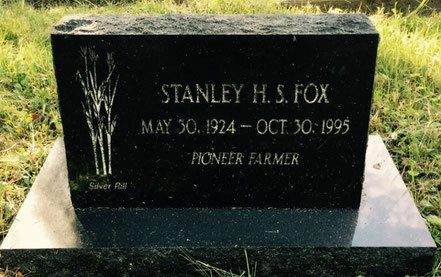 It was at this location that Sid and his son Stanley Fox planted the first “Silver Rill” corn. 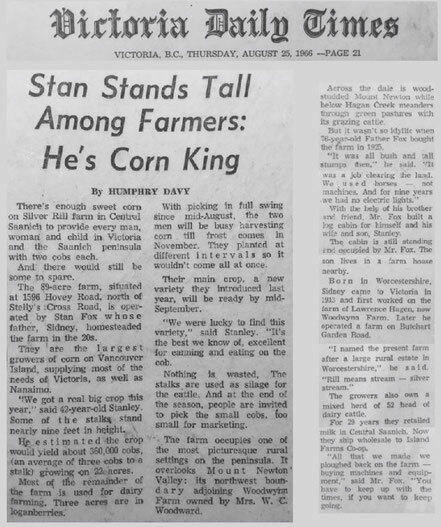 The business grew and was eventually passed on to one of Stan’s sons, Ken Fox. 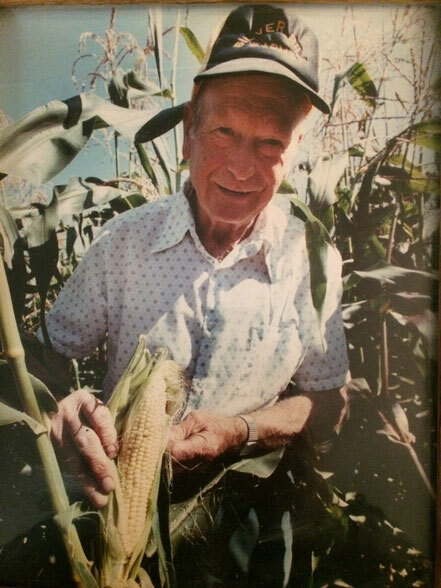 Ken and his wife Wendy carried on growing corn and selling it at the farm’s current location on Central Saanich Road. 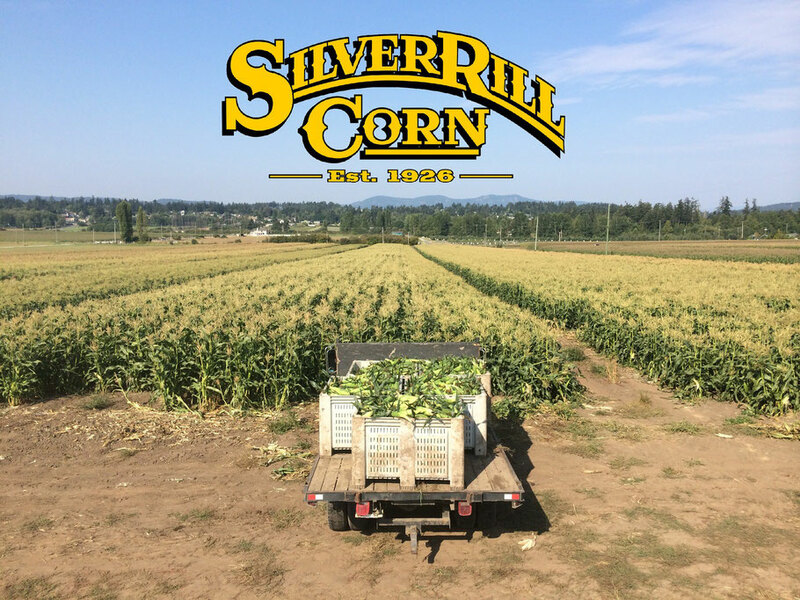 Silver Rill Corn is now one of the largest suppliers of premium sweet corn on Vancouver Island, and production has grown to include many other fresh vegetables and fruits. 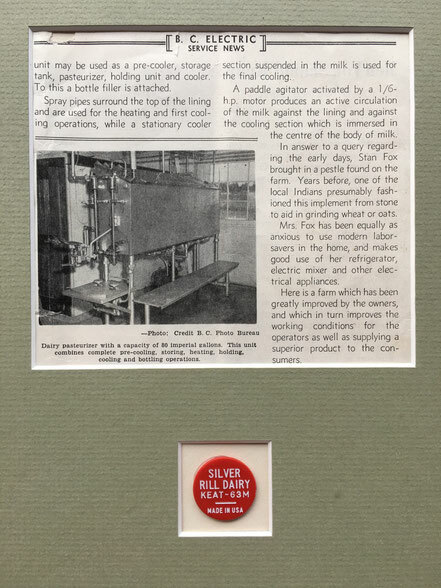 Now today, Silver Rill is being taken over by the 4th generation, Sidney’s great grandchildren, who are striving to carry on the same reputation it has earned over the past 90 years. 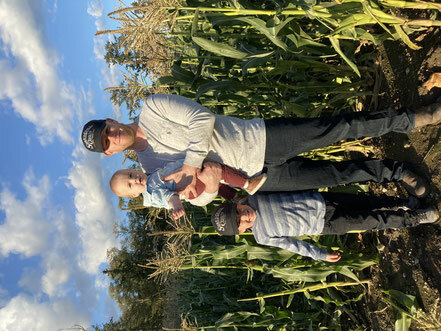 The 4th generation of the Fox family, Clayton (Rachelle) and Corrine (Russ) are now following in their great grandfather’s footsteps and carrying on farming operations at the family farm. At the end of our 2015 season we were proud to announce the arrival of 2 new additions to the family, the 5th generation! Clayton and Rachelle welcomed a baby boy, Paxton Stanley Fox, and Corrine and Russ welcomed a baby girl, Reese Sidney Taylor. A big thank you to all of our supportive customers!